I love my essential oils, and I LOVE making myself my very own essential oil diffusers. Check out just how easy it is to make your very own DIY essential oil diffuser. I LOVE all of my new essential oils, and if you love yours, you are probably looking at different ways to use your oils or take them with you. I really loved the idea of creating fun bracelets and necklaces, and today I am going to share with you how to DIY Essential Oil Diffuser Jewelry. It’s easy to do, and it’s a nice “next step” in using your essential oils. These are really easy to make, and I have the step by step instructions and photos for you to follow below, but if you are looking for a quick video, you can also follow the video below. It’s only 4 minutes and it’s also easy to follow. 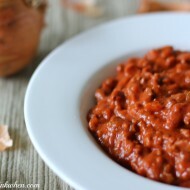 To get started, open up your clay and start kneading it. Do this for a few minutes until it is soft and easy to use. Roll out the clay, keeping it about 1/8″ thick. 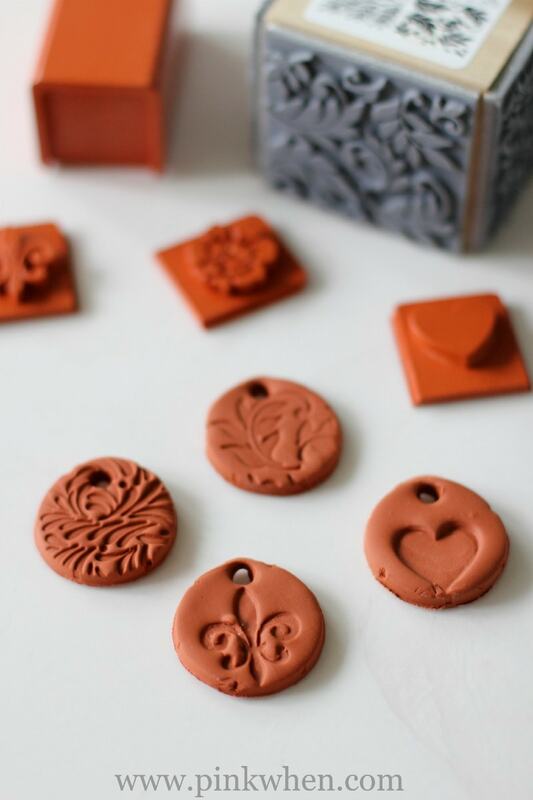 Once the clay is rolled, go ahead and start using your stamps. I chose a few fun shapes to play with. After you have your stamps done, pull up the excess clay. Take the end of a chopstick and make a hole at the top for your jump ring. 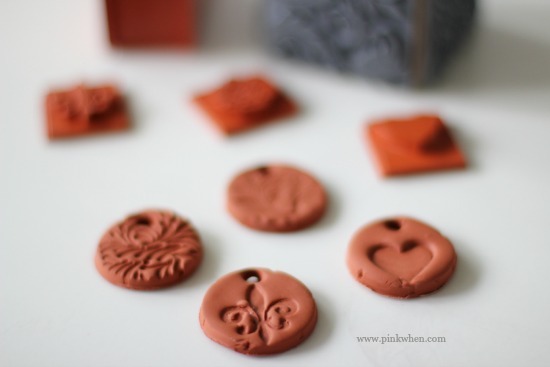 Once you have all of the holes made, carefully place your stamped clay onto a baking sheet. 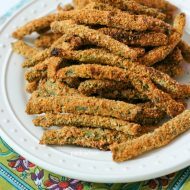 Place in a pre-heated oven (275 degrees) and bake for 15 minutes. Be careful to not over bake. After they are baked allow to cool before placing on your jump rings. You can make these into necklaces, or bracelets, charms for a key chain, or whatever you want. I love the idea of taking my favorite essential oil scents with me, and these make it easy. 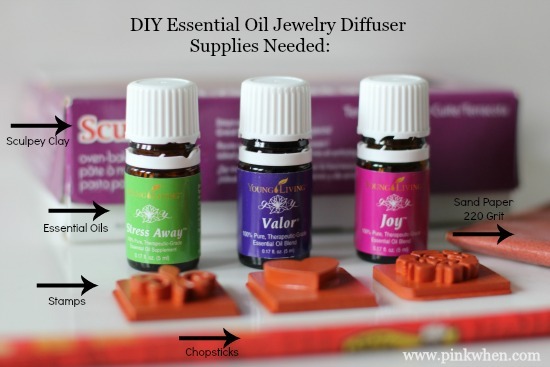 This DIY Essential Oil Jewelry is so easy to make, you can make one for every oil! Use your favorite scents to help you relax and enjoy the day. I had so much fun making these clay diffusers I decided to make another fun bracelet with a different diffuser. What do you think of this one? Let me know in the comments if you want a tutorial on this and I will make one and share it with you. ***UPDATE*** After popular demand, I created a tutorial on how to make the bracelet diffusers. 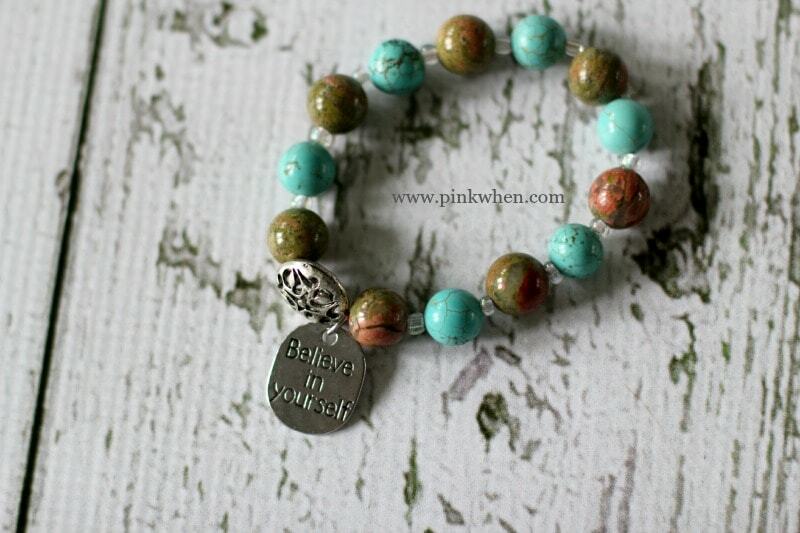 You can find the DIY Essential Oil Diffuser Bracelet tutorial here. Are you new to Essential Oils? 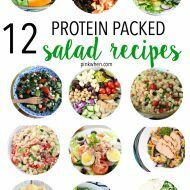 If you want more information on why I love them and how to get some for you and your family, click here. I’m not sure, but will Amazon deliver there? I know you can get it on Amazon. I would think as long as it is a baking clay you can make these with any type. yes, please, would you please post the other tutorial? Yes, please post a tutorial on the bracelet diffusser charm. I would love to see the different diffuser on the bracelet? Do you not use clay? I would love to see the other bracelet tutorial. Please share! Thanks! DO U HAVE TO USE THE TERRA COTTA OR CAN U USE ANY POLYMER CLAY?? I have heard it is best to use the Terra Cotta polymer clay, so I only use that. i love these ideas, but I have a question, may seem silly, but when/where do you add the oil and how much? I’ve re watched & reread, it seems the reader should just know – sorry I’m new to this your advise would help! With diffuser jewelry you just add a drop or two onto the bracelet or necklace itself. 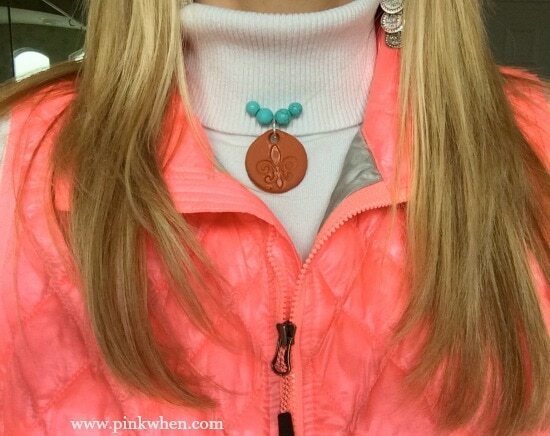 For the terra cotta necklaces I made, I just add a drop directly onto the necklace, for the bracelets I will add a drop directly onto the metal bead. Hope that helps! What’s the benefit of using sandpaper on the back of the terra cotta clay pieces? What a brilliant idea. I love when fashion meets function and you create your own scent and design. does the oil last awhile on the necklace? My oils do, but I think it may depend on what sort of oils you are using.